To involve the local community in fully managing and assisting with the economic and community regeneration of our own inner-city area of Plymouth. To help bring real life style improvements in the form of jobs, health, wealth and business opportunities, to benefit people from our inner-city area. 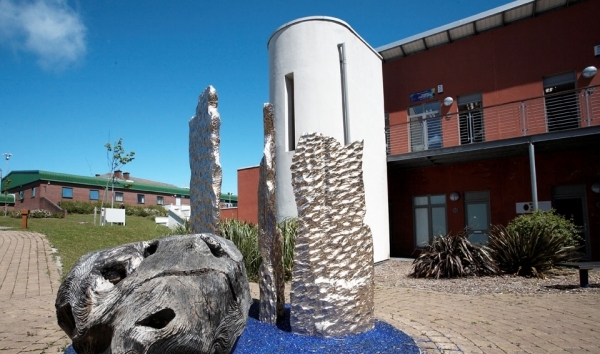 To become largely self-sufficient, reducing grant dependency by sustaining our community activities through our own trading, generating surplus from managing the assets developed from capital funding and recycling this money to help to provide services for local people. To provide services for local people. 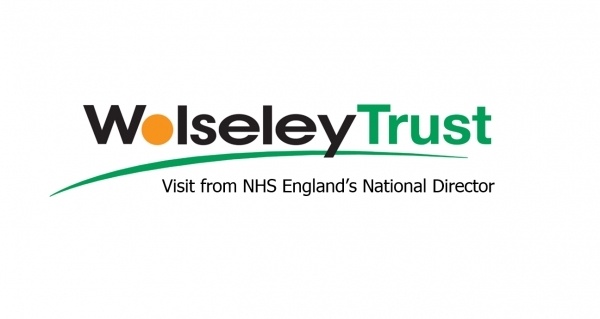 Helping people and organisations from our area providing services from our Wolseley Community Resource Building and Jan Cutting Healthy Living Centre plus community infrastructure support by way of finance, advice and support. 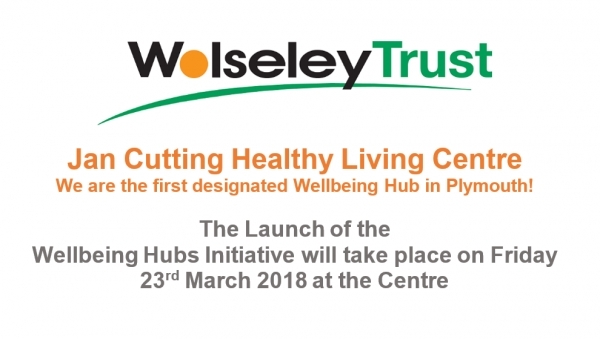 The Jan Cutting Healthy Living Centre is the first designated Wellbeing Hub in Plymouth!